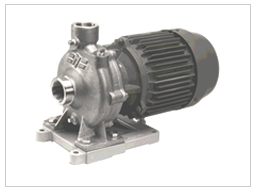 One of the most important features of NIKUNI regenerative turbine pumps is having the impellers fastened to the pump shafts, which is different from other similar pumps. 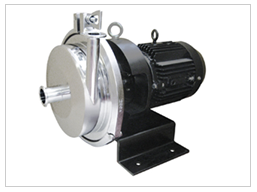 The precise clearance between the impeller and pump body and pump cover is the prerequisite to obtain steady flow and head to ensure long-lasting performance and reliability. 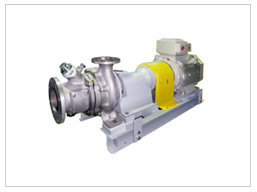 Strict engineering and quality control standards have been adopted in NIKUNI regenerative turbine pump manufacturing processes, assuring precision, parallelism, concentricity, and overall allowance limits of all pump parts and final precision assembly of the pump. 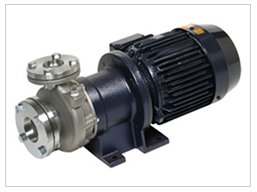 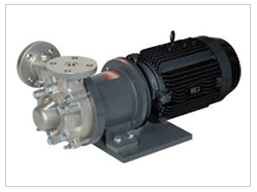 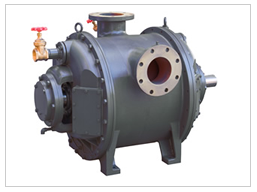 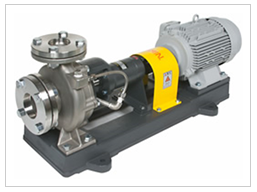 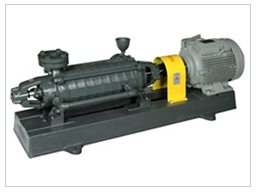 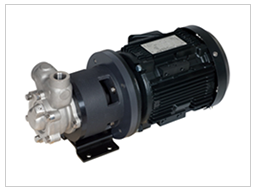 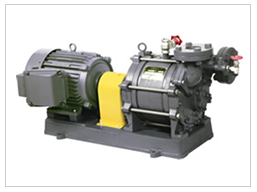 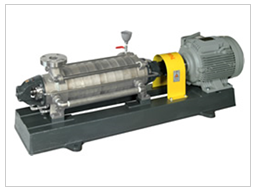 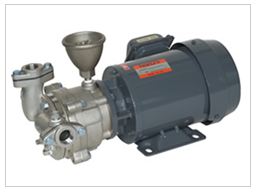 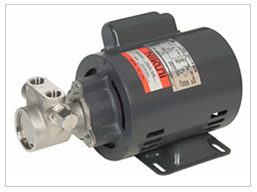 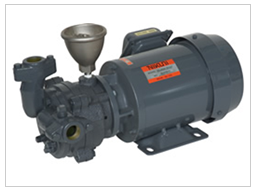 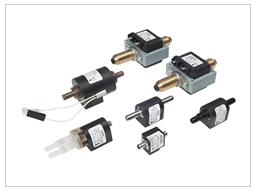 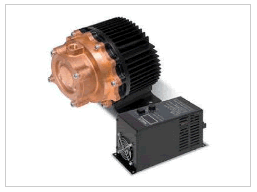 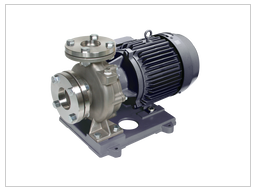 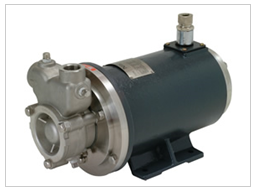 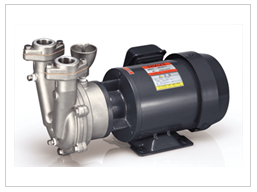 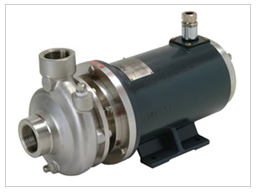 This helps solves the problems of inevitable deteriorated performance and short life expectancy of many similar pumps with floating impellers caused by metal frictions and wears and tears in the pumps. 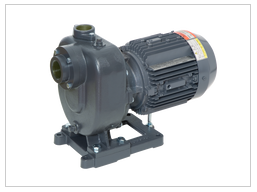 NIKUNI centrifugal pumps are designed in accordance to the demanding JIS standards employing advanced hydraulic patterns and structures. 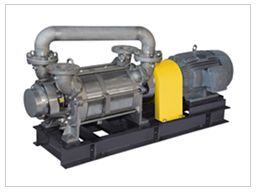 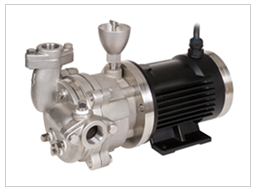 The basic performance, working efficiency and performance stability of each series of pumps are equal to or superior than similar products made by leading domestic or foreign pump manufacturers. 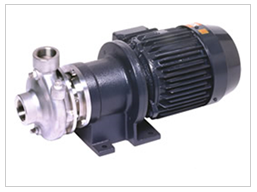 NIKUNI has been trying its best in utilizing the right materials in its centrifugal pumps such as the wet parts, shaft seals and seal protection plans basing on the application conditions to ensure long service life without pump failures in order not to cause inconveniences to the users.